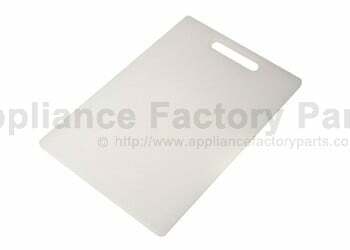 154A ACQ36701103 - Cover Assembly,tv. 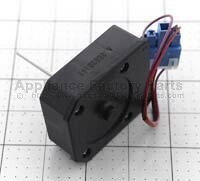 279B ACQ54074202 - Cover Assembly,dispenser. 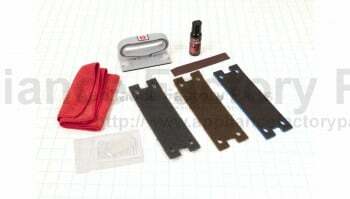 161C AEC36702203 - Guide Assembly,rail. 212G 3846JD1007Q - Name Plate. 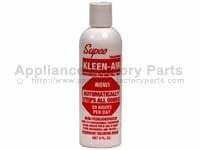 201A ADD56733801 - Door Foam Assembly,freezer. 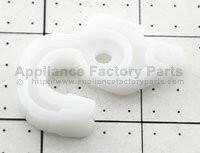 201B ADD56733901 - Door Foam Assembly,freezer. 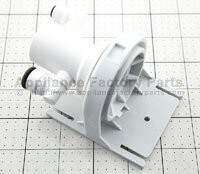 230B ADC36697413 - Door Assembly,refrigerator(left). 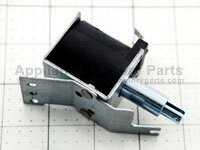 230A ADC55872805 - Door Assembly,refrigerator(right). 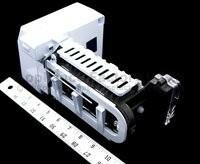 200B ADC57512101 - Door Assembly,freezer(lower). 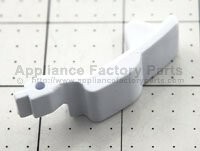 231B ADD36652713 - Door Foam Assembly,refrigerator. 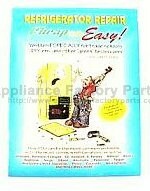 231A ADD36700605 - Door Foam Assembly,refrigerator. 136B AJP36764502 - Tray Assembly,drawer. 136A AJP36764802 - Tray Assembly,drawer.